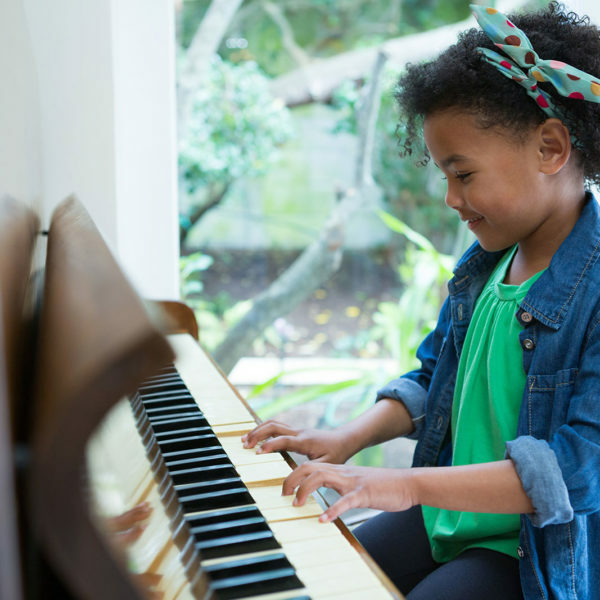 We are now accepting new piano students for the Summer 2016 term. 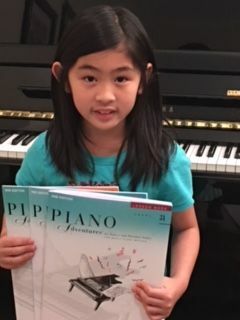 Lesson dates will be June 6 – end of July. Available lesson times are weekday afternoons and evenings. Enroll now! I was happy to serve as a judge for the Chattahoochee Music Club on Saturday, March 12, 2016. 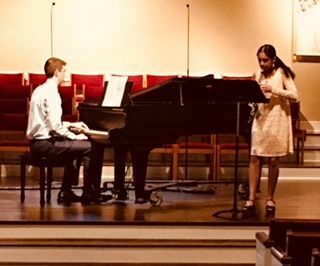 The National Federation of Music Clubs festival was held at Johns Creek United Methodist Church in Johns Creek, GA. Congrats to all the students and teachers for fine performances! I was happy to serve as a judge for the Gwinnett School of Music on Saturday, March 26, 2016. 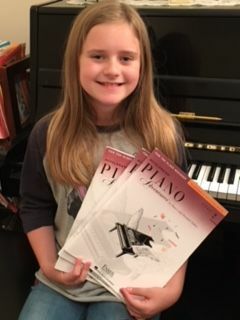 The National Federation of Music Clubs Festival was held at the Red Clay Music Foundry in Duluth, GA. Congrats to all the students and teachers for fine performances! We are excited about starting this new school year. Enroll now to be a part of a wonderful musical adventure! We are accepting students of all ages (5 – adult) and abilities. Email or call for more information! 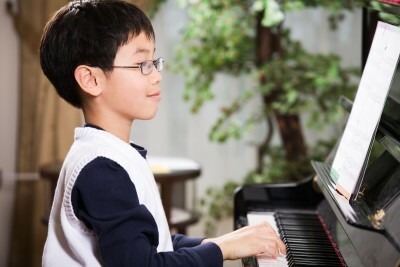 Piano Lessons for the 2012-2013 school year start the week of August 13th. 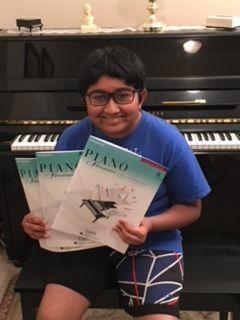 Interested in lessons? 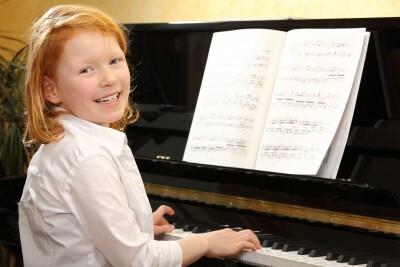 Contact us now to reserve your lesson time!